With StickerYou, you can add an extra special touch to your culinary creations! 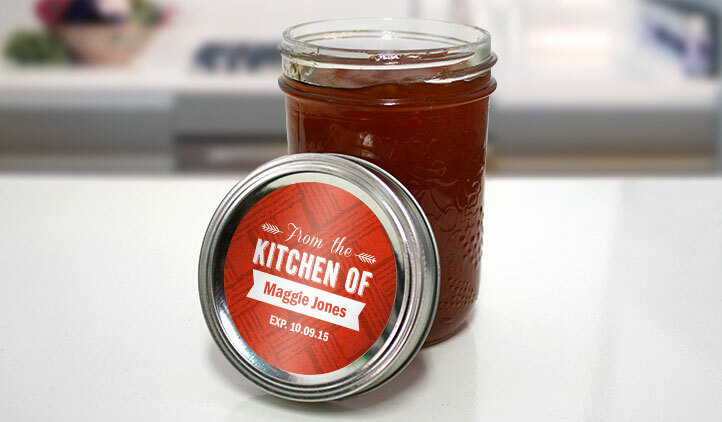 Design your very own personalized jar labels to customize your food creations. Compatible with Bernardin jars and Ball jars. Make your own jams, honey, sauces, or spices? If you use your Bernardin Jars to preserve all your favorite foods, why not make labels made to fit the jars? 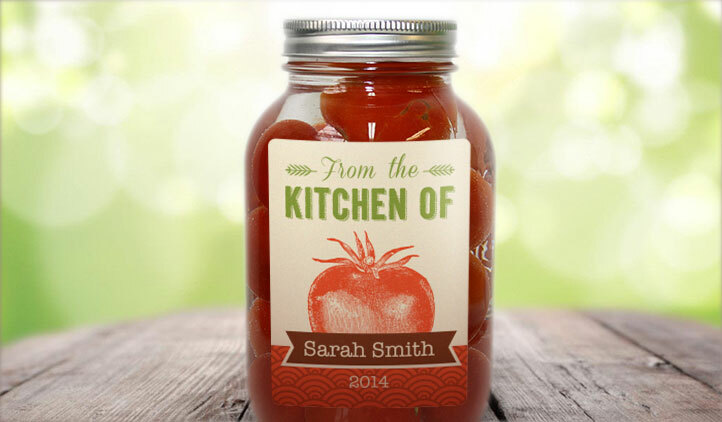 At StickerYou, we have label templates for all different shapes and sizes to fit your jars. Label both the lids and sides of the jars, too! You can include ingredients, date created, best before date, or cooking instructions. If you like to freeze your jars, you can include a freezer label on the back of the jar, to keep track of when you froze it or when it’s good until. Our labels will last long in the fridge, freezer, even through the dishwasher, making it easy to store the jars for as long as you need. Want to personalize your labels even more? You can design your labels as you’d like them, then with a pen or marker, write directly on the labels! For a perfect fit for all your bernardin jars, look no further than StickerYou!